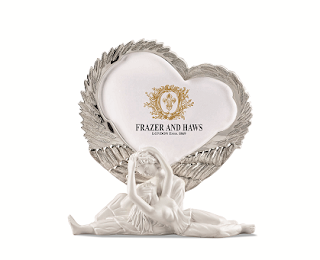 Frazer and Haws has recently come up with their latest Valentine Gifting Range. The season of love and romance is blooming every heart round the corner. 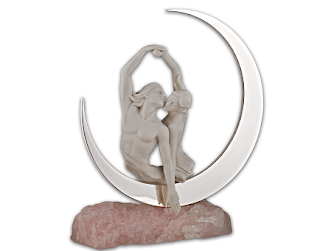 With hues of passion and sprinkle of sterling silver, Frazer and Haws presents its striking valentine gifting range. 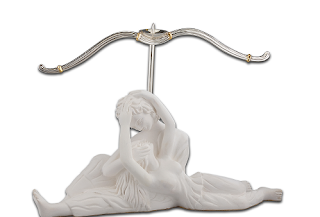 The assortment features apt valentine souvenirs in candle stands and photo frames, inspired from iconic symbols of love like cupid and Adam & Eve. 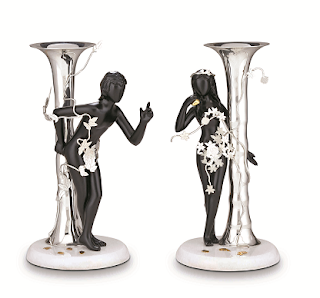 Crafted in sterling silver and mixed media, these pieces are absolute conversation starters and can become a centre of attraction for any décor setting. The latest offering from the brand can certainly fit your choice for gifting your beloved by articulating your feelings of adoration and romance this Valentine’s Day!